On any given day two years ago, Bianca Lam would wake up exhausted. Every two hours, throughout the night, she would get up to take her mother, who has Parkinson’s disease, to the bathroom. By 6am, the pair would start their day, which would be made up of walks in the park to help jog her mother’s dementia-affected memory. After sunset, the hallucinations would start. Lam’s mother would look out of the window and see a supermarket instead of the sea, or imagine Hong Kong singer Aaron Kwok sitting on the sofa. As the night went on, she would lash out at their domestic helper, empty nearby cupboards, and take off her clothes. It was during this period that Lam sunk to her lowest point. “There was a night where I thought ‘wouldn’t it be better if my mother dies? Should I just beat her to death with this heavy object?’,” she told HKFP, as her eyes welled up with tears. It is a painful memory that Lam likens to tearing open a wound. “It’s heartbreaking. How can my own mother become a stranger?” she says. Bianca Lam. Photo: Jennifer Creery/HKFP. Lam, 53, is for all intents and purposes a full-time carer. “It’s harder than going to work,” she explained, having left her job as an office worker shortly after her mother’s diagnosis three years ago. But Lam has never received social welfare support, in part because she did not think she could. Not knowing where to turn, she shouldered the burden of responsibility on her own. A lack of awareness of the social welfare services that are available to the public lies at the heart of the issue of carers being forced to take on more than their share of the burden. This is according to Dr Vivian Lou, the director of Sau Po Centre on Ageing at the University of Hong Kong. 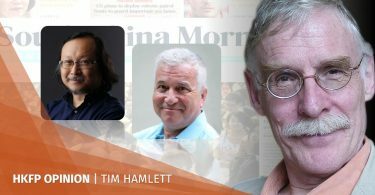 In a survey of 449 respondents conducted earlier this year by NGO Big Silver Community, less than 32 per cent of carers had sought social care services, while an average of 86 per cent said that they thought these services were “very insufficient.” Of those surveyed, the majority were female, childless, and cared for parents – occasionally with the help of siblings. Lam echoed this sentiment: “The government gives us a lot of information and supports the dependents, but they aren’t concerned with the wellbeing of the carer,” she said. Information and training on caregiving can be sought through social welfare services, alongside volunteer visits and subsidised residential care homes for elderly dependents. In her 2018 Policy Address in October, Chief Executive Carrie Lam also said that the government will introduce daycare units for elderly people next year to alleviate pressure for carers. This announcement, however, has come a little too late for Lam. In a survey from Big Silver, over 90 per cent of respondents scored 24 or above on the Zarit Burden Interview – a psychological metric that measures stress levels – which means that the carers were at high risk of suffering from depression. But she is not the only one. Ayan (not her real name), 38, is a full-time carer for her mother, who has been diagnosed with cancer and bipolar disorder. “I spend almost 24 hours by my mother’s side,” she told Big Silver. Her mother sometimes refuses to take her medicine and, at times, Ayan has had to lock her in to prevent her from leaving in the middle of the night. “It’s been a few months and I’m already exhausted,” she added. 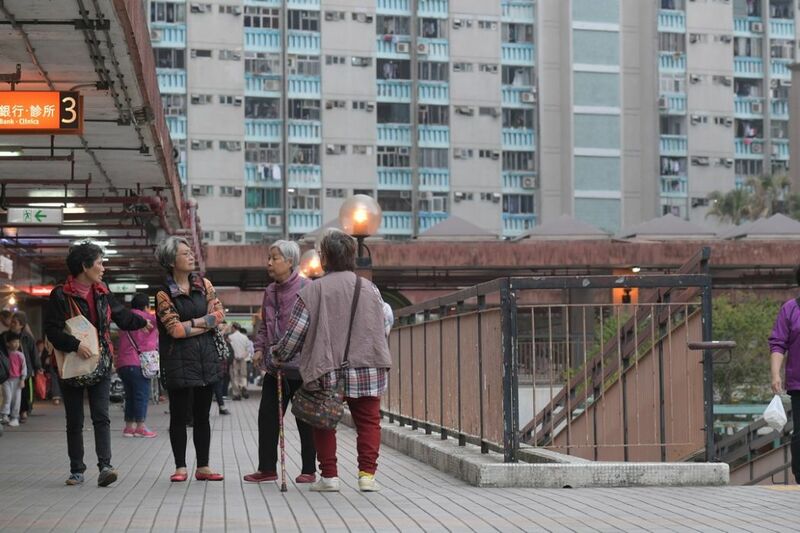 With an ageing population, Hong Kong has one of the longest life expectancies in the world. 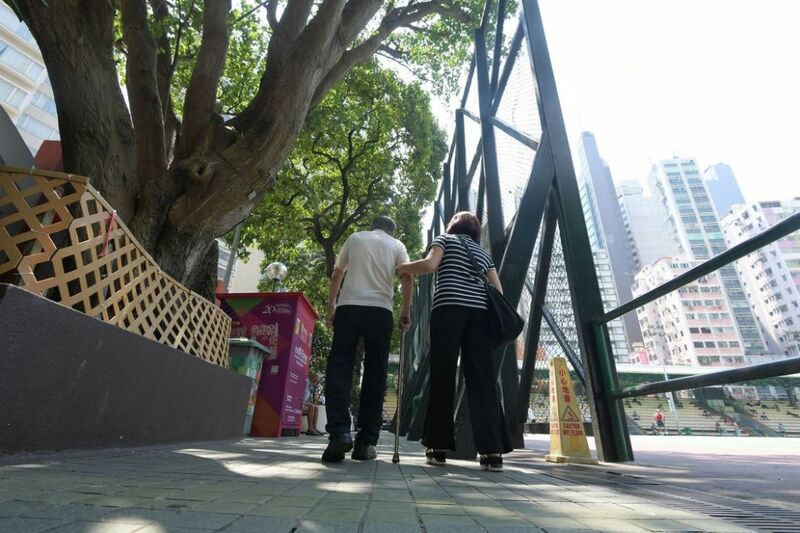 According to an international comparison by Japan’s Ministry of Health, Labour and Welfare last year, Hong Kong men on average live up to 81.70 years and women, 87.66, giving the city the longest life expectancy in the world. 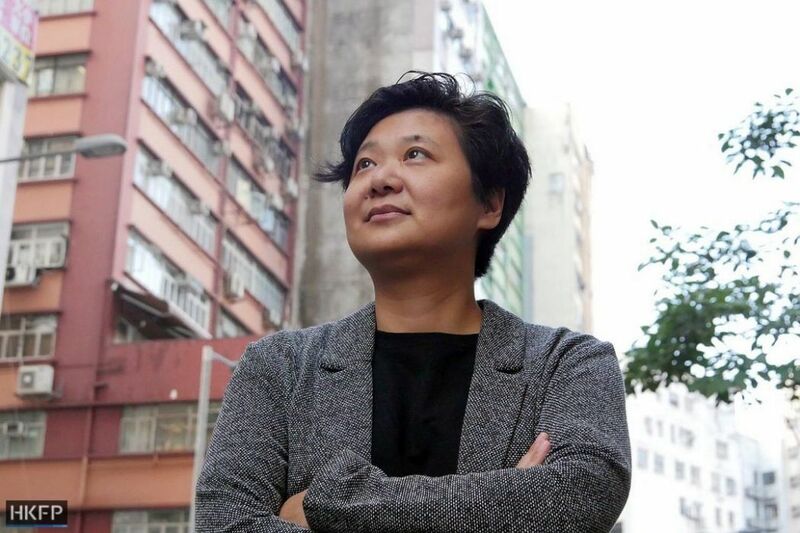 “The population is changing in Hong Kong, because ageing does not only affect those who are ageing, but also the whole society,” Leila Chan, founder of Big Silver, told HKFP. Chan, a veteran Hong Kong journalist who has authored several books on aging and palliative care, has set up the monthly magazine, BIG MAG, which provides information to carers in order to support them: “I believe in the bottom-up. I believe that when the readers understand the situation and have complete access to information on it… actually, they are the people with the resources,” she said. 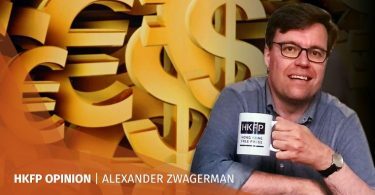 Her NGO, Big Silver, also provides workshops for carers and conducts research on the number of carers in Hong Kong – a service which, Chan says, the government is falling behind on. 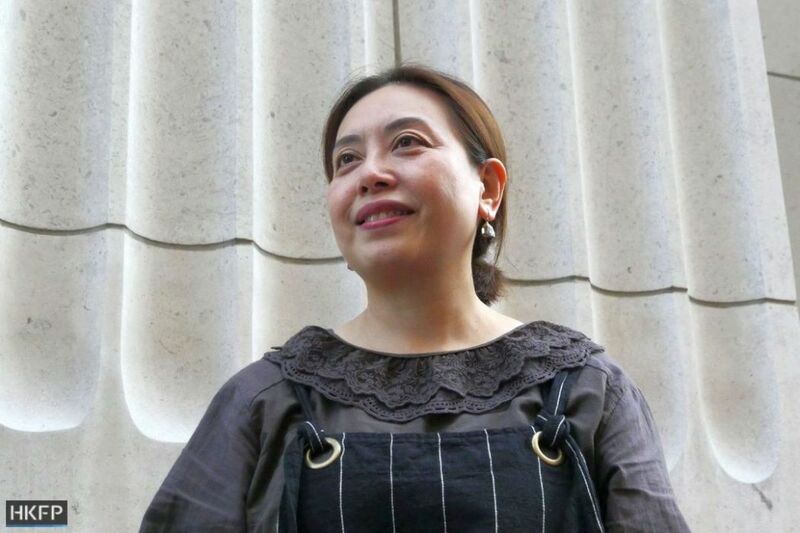 Veteran Hong Kong journalist and co-founder of the Big Silver Community Leila Chan. Photo: Jennifer Creery/HKFP. According to the 2015 government census, there were around 203,700 carers living with a disabled dependent. But Big Silver said that the figure does not reflect the number of carers, which they say amounts to almost a million – around 13 per cent of the city’s 7 million residents. 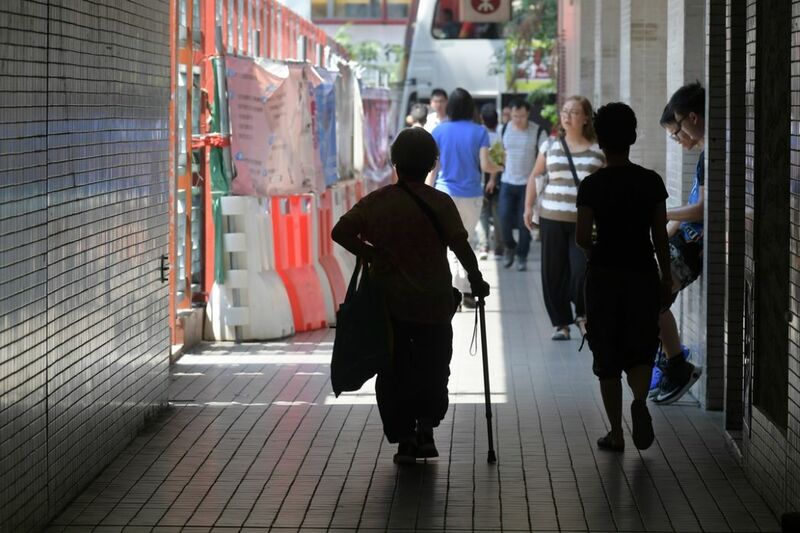 To combat this problem, Lou has proposed that the government establish a credible record of the number of carers in Hong Kong by conducting a count in the coming Hong Kong Population Census 2021. Lou also advocates a carer-centred policy framework, which includes enhanced awareness of carers who contribute to society by providing care: “[I]t is essential for carers to understand that they might be at risk of poor physical health, mental health, and family functioning. A balanced life between carer and [one’s own] personal life would be desirable,” she said. With caring for elderly dependents, the task inevitably falls on the children. Lam, in spite of the difficulties, has never given up hope for her mother’s recovery – even when in late 2016, her mother had a stroke that left her paralysed on one side with a permanent feeding tube fixed. “We had no choice but to send her to a home for the elderly,” she said, looking down with dismay. “The doctors there would feed her five cans of nutritious formula milk every day. Her hair then began to get darker and her face fuller,” she said. The only issue was, her mother could never remove the feeding tube. “All she would be able to do is lie down and think. What kind of life is this?” she asked. Lam resolved to take her mother’s treatment into her own hands. Against the doctor’s wishes, she began to feed her mother small amounts of food over a three month period. “I thought if I don’t try, then how will I know?” she asked. “We would practice mouth exercises, like this,” she said, gesticulating with her tongue. “I would put a cold can of Coca-Cola on her, to teach her what the feeling was like. I thought she was becoming more conscious.” By their last therapy session, her mother began to take in whole bits of food, chewing, and even eating tender slices of beef steak. “We were both crying. The doctor told me, ‘you have to treasure your mother because she’s one of a kind. I’ve never seen a person at such an age recover from damage from a feeding tube’,” she recounts. 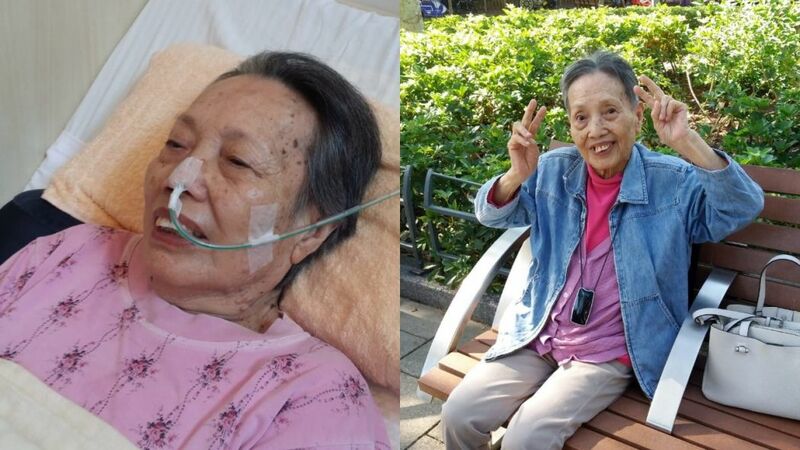 Lam’s mother in 2016 (left) and in 2018 (right). Photo: Bianca Lam. Her mother, now 90, regularly talks about death with her daughter, who describes the afterlife as a place of peace and reconciliation with family members. “When I get to that place, you must get here fast,” her mother said. “OK, but you better wait for me,” Lam said, as a smile spread across her face.